Hakusan Creation is a publishing collaborative between William Ash and Naomi Otstubo, and a vehicle for this photographer and poet to share their work and their life. From 2009 to 2017, they lived on four and a half acres of land in rural Maine, which served as inspiration for some of the projects shown here. Work from their travels are also featured. Currently, Will and Naomi are in Missouri. William Ash is the author of Tibet: Hikari-to-no-deai, published in Japan; and Futon Daiko: A Japanese Festival; Between Two Rivers: A Year at Bates-Morse Mountain Conservation Area; Earth, Water, Fire, Wind, Emptiness: Tokyo Landscape, and Tsukiji: Tokyo Fish Market Suite. His work has appeared in publications such as Nippon Camera and Marie Claire Japon. William’s photographs have been exhibited in Japan and in the US, including at the Kodak Photo Salon in Tokyo. A native of New England, William spent 29 years living in Germany, the United Kingdom, and Japan. Naomi Otsubo grew up in Tokyo, Japan. As a professional translator, she has worked in medical translation and children’s book publishing as well as completing a volume of native American philosophy. She worked as a full-time poet for a Japanese satellite broadcasting station. Naomi was invited to read her poetry in 2011 at Translations: Bates International Poetry Festival. She has travelled extensively in Japan, Tibet, southeast Asia, and US. Hikari, “sunshine” in Japanese, is our third member of our group. 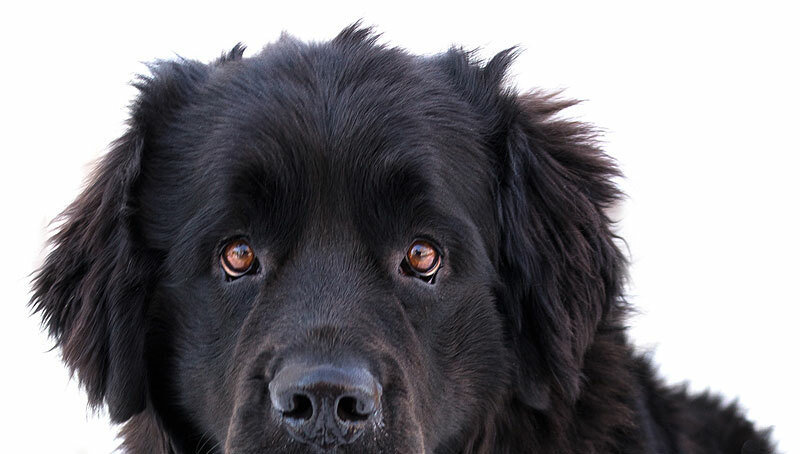 She is a 100lb female Newfoundland dog and is as cute as a button. Work on this site is copyright by William Ash and Naomi Otsubo, unless otherwise noted. All rights reserved.